New price on this gorgeous home in Raleigh‘s Wakefield Plantation that backs up to golf course! Great layout with tons of space and open layout. Beautiful hardwoods. Dining room, separate family room with fireplace, and an upgraded kitchen! Secondary bedrooms are great sized and fourth bedroom could be a huge bonus. First floor office, plus beautiful two story foyer. Two car garage. Don’t miss the huge unfinished basement with tall ceilings too! 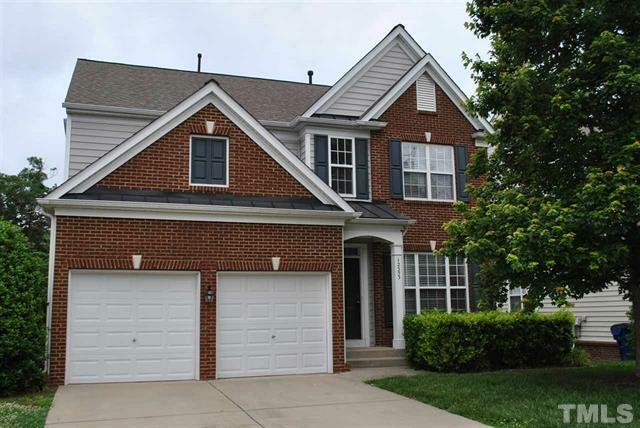 Convenient location near shopping, highways and schools. More pictures and information can be found on the MLS sheet for 12553 Honeychurch Street Raleigh, NC 27614. A video tour is available on YouTube. Directions to 125553 Honeychurch Street Raleigh NC 27614 can be found on Google maps. Please contact us for more information at homes@luxurymovers.com or to schedule a personal tour!